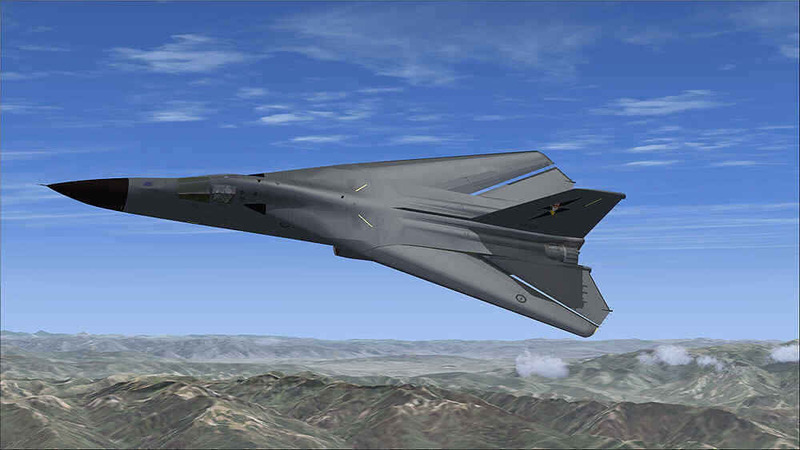 The F-111 was an extremely advanced design using the "swing wing" or variable geometry airfoil. Powered by fuel-efficient turbofan engines, the aircraft went through a long and varied evolutionary process, emerging as perhaps the finest long-range interdictor of the 1980s. 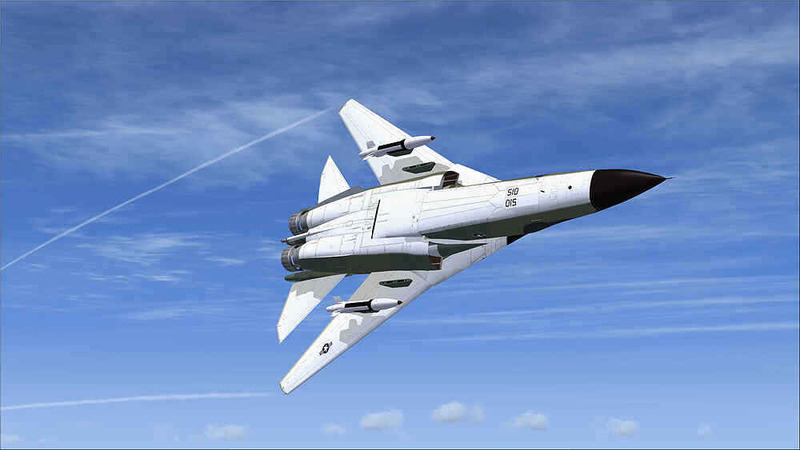 It served in many roles, flying thousands of combat sorties, and carried a vast array of weaponry, including nuclear payloads, missiles, and bombs. It could also pack a Vulcan cannon. Total stores amounted to 31,500 pounds for any one mission, plus fuel and crew. The last operational F-111's were retired in 2011 by the Royal Australian Air Force. 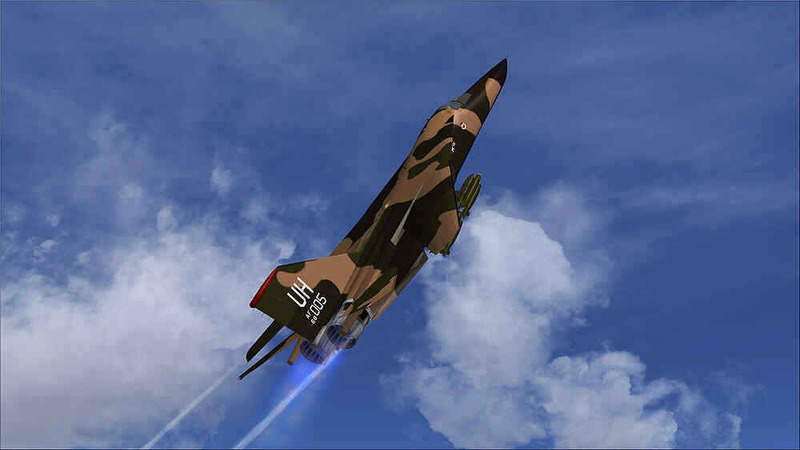 Includes FIVE physically distinct F-111 variants with ELEVEN unique stores loadouts. Featured variants : FB-111A, F-111C, F-111E, F-111F, F-111G and the EF-111A Raven. 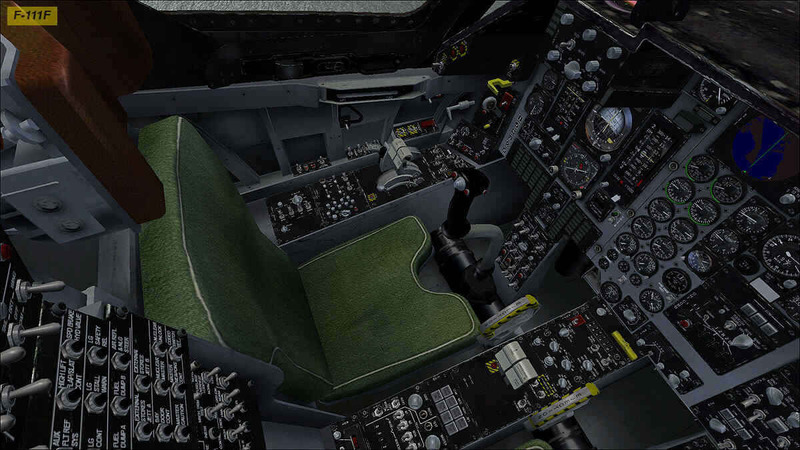 FIVE unique virtual cockpits : correct gauge and switch layouts for the FB-111A, F-111E, F-111F, F-111G and EF-111A Raven. high level of cockpit functionality, many mousable switches and knobs. comprehensive 63-page PDF manual included. four different working multi-mode radar types, with many selectable functions. simulated multi-function TFR (Terrain Following Radar) display. multi-function displays (G version) with selectable pages. 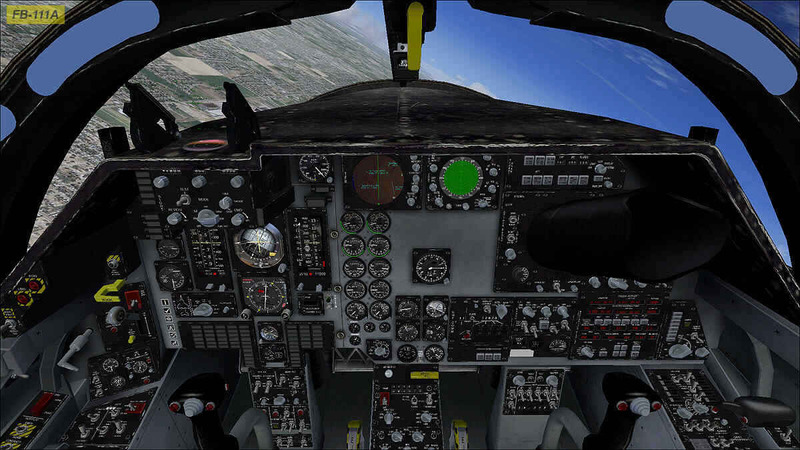 special multi-display radar and information unit in EF-111A version. high-resolution analogue gauges with multiple alpha channels. authentic red glow night lighting with separate flood/instrument switches. 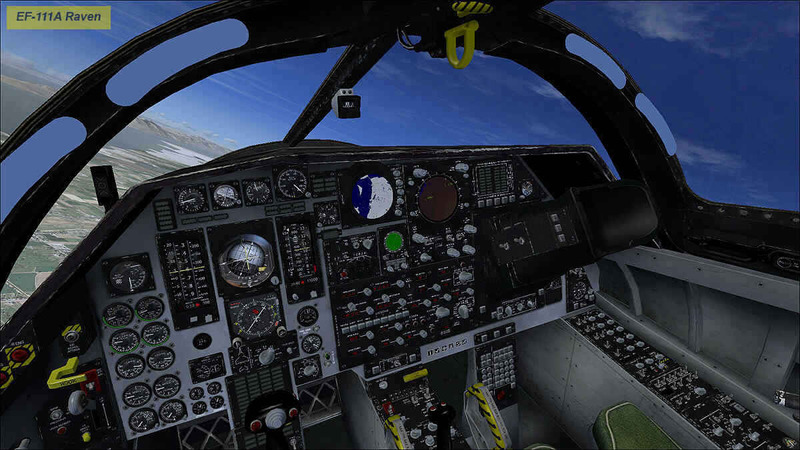 loadouts include Mk82's, Mk82 Snakeye, GBU-10 and -12 Paveway, GBU-15, Harpoon, AIM-9P, B61 nuclear free-fall bombs (internal) and SRAM nuclear stand-off missiles (all loadouts can be hidden using switch in cockpit). Also on some variants - Pavetack module, AN-ALQ 131V ECM unit, AXQ-14 datalink pod. 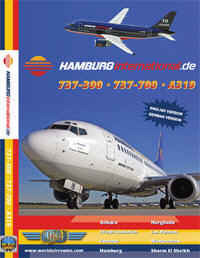 detailed checklist and accurate flight model. 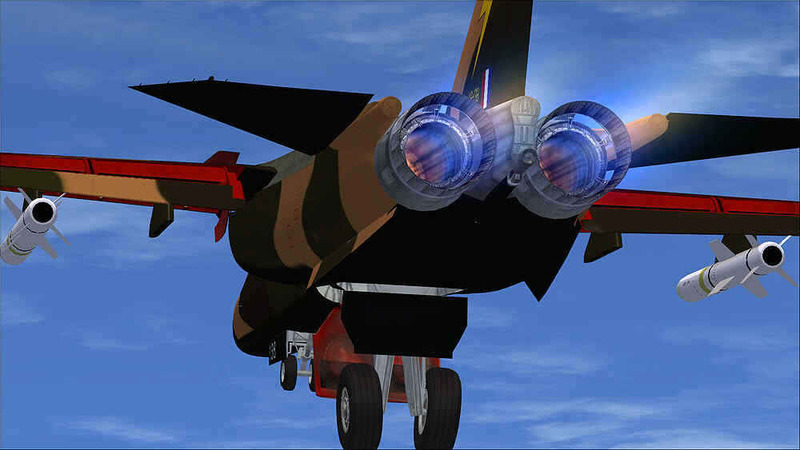 detailed afterburner cans (2 types) with correctly animated internal and external petals. wingtip vapour trails (move with swing-wing). working fuel dump function with custom vapour trail from fuel outlet when used. 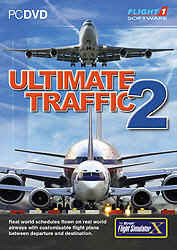 high quality FSX soundset included. togglable realistic animated pilot figures. 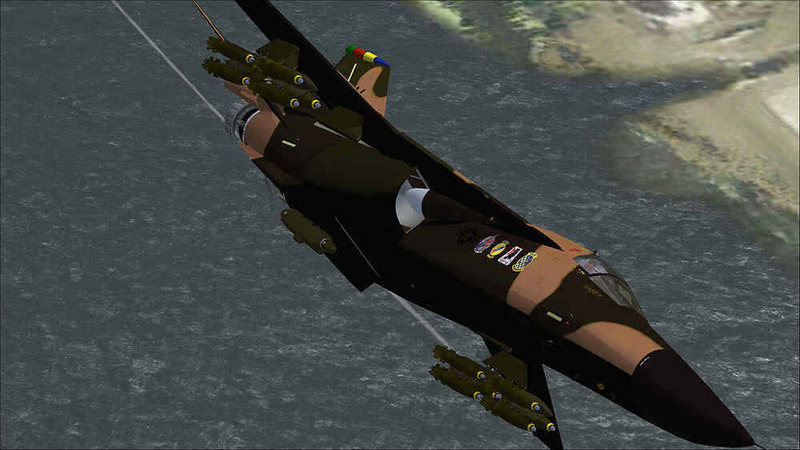 animated canopy, tailhook, speedbrakes, spoilerons, bomb bay doors, refuelling receptacle, afterburner petals, Triple Plow 1 translating cowls and Triple Plow II blow-in doors, Pavetack pod. 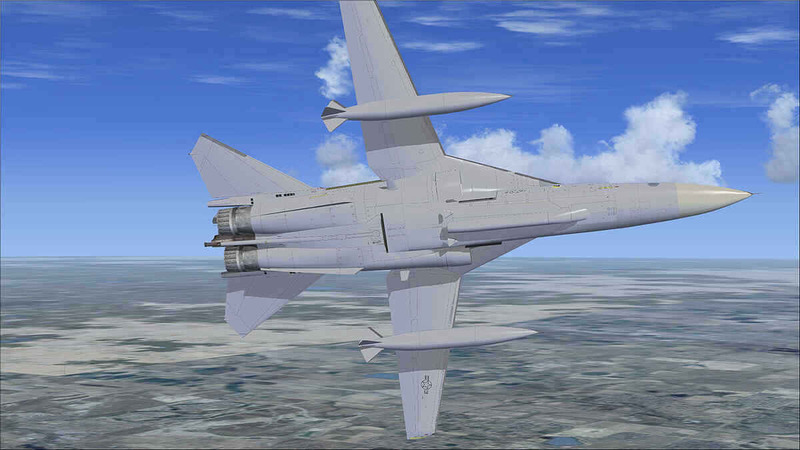 NOTES Requires Microsoft Flight Simulator X to use. 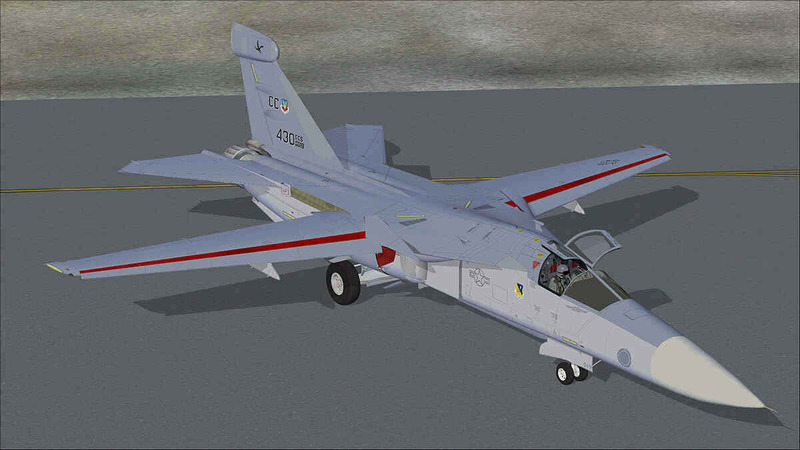 AIRCRAFT F-111 Aardvark "The Pig"
This is not a simulator I would normally purchase, being a flight simmer, but my kids happened to see the page when i was browsing and took an interest. Like most kids they want everything they see so I bought a copy from PCA and it arrived the next day, half way across the country (express post). Good service. We loaded it up when it arrived and started farming. My kids (9 and 11) love it, and I have to admit its growing (pun) on me too. Good sim for all ages, and I am sure the kids and I are learning from it too.